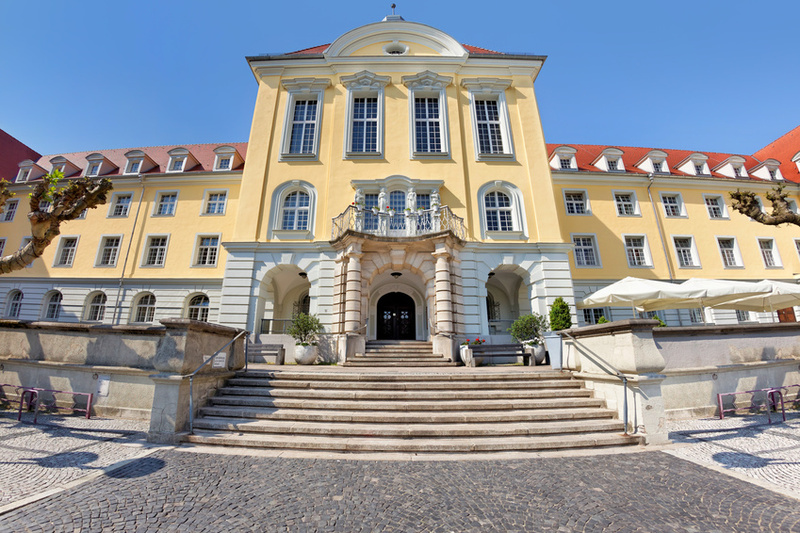 AUSTRIA`S REAL ESTATE NEWS: A secure hotel project with more than 5.6% yield. These advantages are used by many middle-class and well established enterprises. The circle Herford hosts the highest density of furniture producers worldwide. Four out of five of the biggest culinary manufacturers of Europe are here. Further main focuses are the mechanical engineering, the food branch and the textile branch (three of the five biggest men`s fashion manufacturers of Europe have there headquarter in Herford). As center of the region East-Westphalian / Lippe, Herford profits from one of five strongest German economic regions with about 140.000 enterprises (among others companies such as Sch?co, Oetker, Melitta, Edeka, Bertelsmann, Nobilia, Claas, Brax and many more), with a million employees and a GDP of more than EUR 70 billion per year.